The district of Ly Son Island in the central province of Quang Ngai celebrated its 20th founding anniversary on January 1. 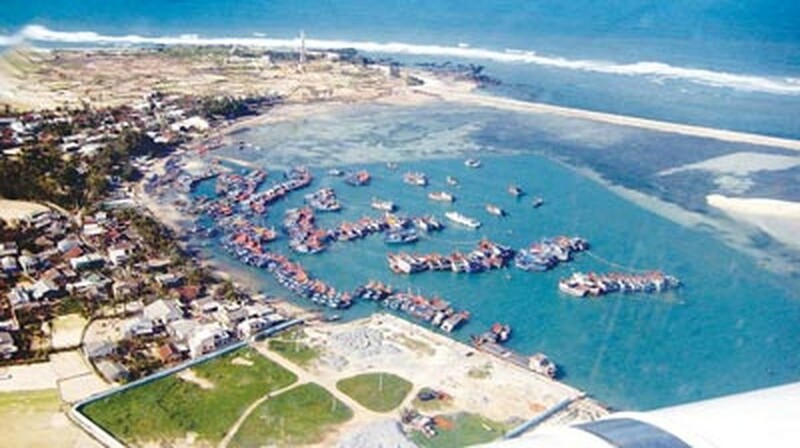 The ten square kilometer island is located 30km northeast of Quang Ngai Province and includes three communes--An Vinh, An Hai and An Binh, with more than 22,000 inhabitants. Local farmers live on farm produce with the main crops being garlic, onion and fishing. The latter being the main industry on the island with a fleet of nearly 500 large-capacity fishing boats. Ly Son is the native land of many heroes who had gone to set up landmarks on the Hoang Sa (Paracel) and Truong Sa (Spratly) Islands. Ly Son Island also established the first fishing trade union in the country with nearly 1,200 members, all of who are fishermen. They all work in coordination with each other while operating out at sea.